Throughout parenting, you will have important conversations with your child. Each of these conversations require intentional planning and decisions. Have you ever considered how many decisions you make in a day? Should I hit snooze? What should I wear? What’s for breakfast? What are the kids wearing? What route has less traffic? Where should I park? What should I say in my presentation? How should I respond to that annoying email? Who’s picking up the kids? What’s for dinner? What do I need to pick up at the store? What time do we need to leave for baseball practice? Now, we REALLY have a decision to make. Are we ready to talk about these things? We know these conversations are necessary to have with our kids, but they often catch us off guard. Why? Because we’re so busy living our present moments that we haven’t planned for what’s coming. There’s a reason why meal prep is so popular. It’s the same reason why we make grocery lists. The process is all about advanced decision making. You know you need groceries. If you write down a grocery list, you’re less likely to buy unnecessary items (or forget important ones!). You also know you’ll need to eat some meals so, if you’ve prepared meals ahead of time, you’re less likely to go through a drive-thru. The same concept can work for anything that you know is coming. How are we preparing now for what’s coming later? You know your child will someday ask to date. As parents, how will you decide when is the right time? What guidelines will there be? What values and character traits will this added responsibility help develop in your child? Once you’ve made a decision on any topic like dating, it is much easier to communicate your position. 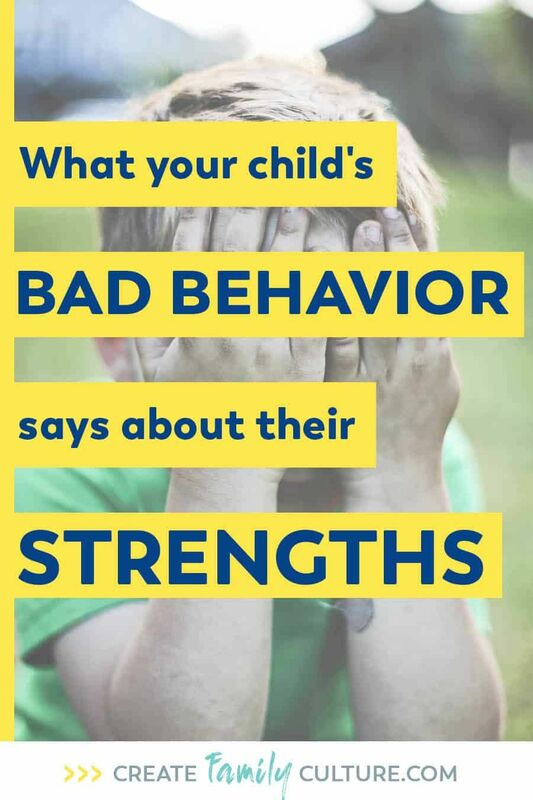 Communicating your thoughts & values to your child in advance will help set proper expectation and prevent potential in-the-moment disappointment. We know our daughter will want a phone at some point. We’re still a few years away from that, but we started conversations about phones a few years ago. We talk about our concerns with smart phones, the dangers of overuse/addiction, online bullying, and some of the benefits for having a phone. We’ve clearly communicated our position on teenagers & cell phones, and have even watched documentaries and read studies with her about teenage cell phone use. She knows she has a few years to go. Since we’ve discussed it ahead of time – and often – she hasn’t built up a bunch of anticipation only to end in big disappointment. It’s also helped us from getting caught in emotional, in-the-moment conversations that might make us struggle to make a level-headed choice ourselves! Ultimately, we’re the parents, and we know these conversations are important for our kids. We are responsible to set the tone, boundaries, and positioning about these important life topics. It’s our responsibility to initiate the conversation – not theirs. The first time our daughter asks if she can get Instagram should not be the first time we talk about social media. When our son asks about dating should not be the first time we talk about dating. As parents, we’re called to be thermostats, not thermometers. We don’t just respond to the temperature in our family – we set the temperature. We already think this way about some topics. Parents initiate conversations about strangers before our kids ask, or before they’re put in a dangerous situation. We initiate conversations about privacy with our kids before they ask or find themselves in a compromising spot. Why? Because we want them to be safe, healthy and make good choices. We want our kids to have a healthy adolescence, be safe online, make good dating choices, etc. So, shouldn’t we initiate these conversations, too? Graduation. Death of a loved one. Puberty. Questions about God. Getting teased in school. Peer pressure. They will all come into our child’s life at some point. How are we preparing now for what’s coming? We’ve created a step-by-step guide to help determine what vital conversations are on the horizon for your child, and how to prepare for these conversations. It’s part of our Creating Your Family Culture series – read the first post in the series here!